I spoke a couple of hours ago by phone with the great guitarist Derek Trucks who's coming into town at the PNC Pavilion on Sunday, July 22nd with the Tedeschi Trucks Band along with the Drive-By Truckers & the Marcus King Band. We talked about how the recent heat wave has affected the band and their instruments, and how this year's tour differs from last year's with the Wood Brothers and Hot Tuna. 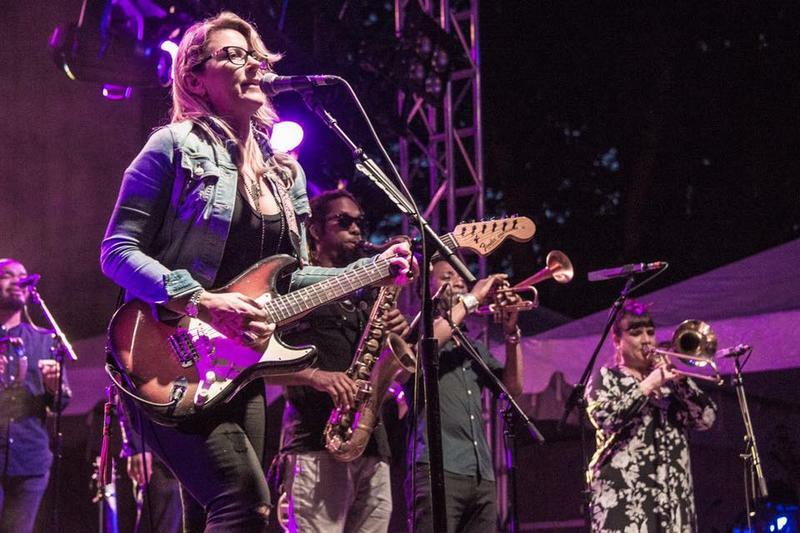 He and his wife Susan Tedeschi, who's also in the band and a great vocalist & guitar player as well, have two children who are tour with them this summer. They have a backyard studio in Jacksonville, Florida, where they're working on their 4th studio album. I asked him about some of the special guests who have dropped by to help out with it. I also asked Derek, since they're living in Florida's hurricane zone, if they've been impacted by any hurricanes. During our conversation, the topic of jazz came up since he's played with McCoy Tyner and Herbie Hancock. I also wondered if Derek had heard one of my favorite albums, "Forest Flower," which he has and considers a jazz classic. Bela Fleck, Freddie King, and Lonnie Mack were also discussed. 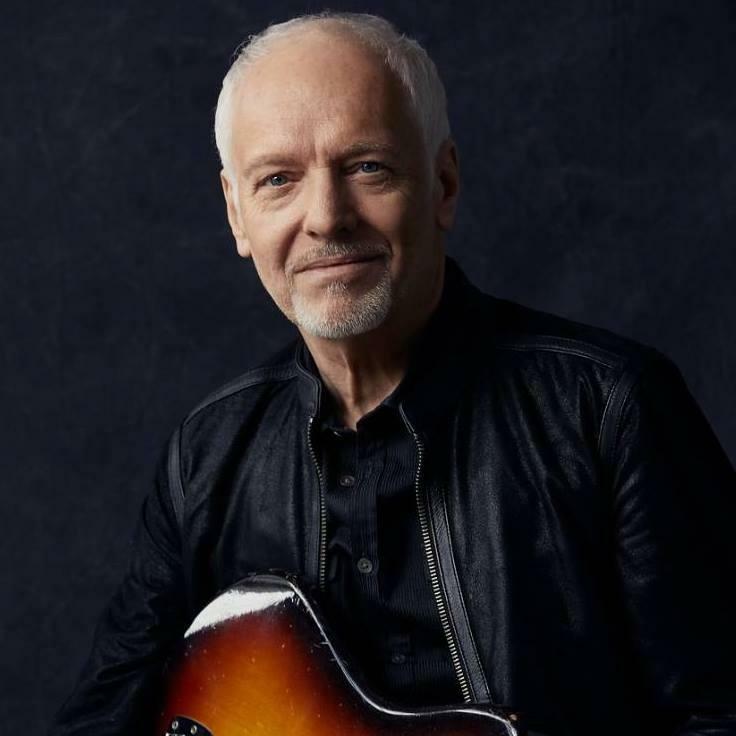 And of course, I had to ask him about his guitar collection and love of the Gibson SG. 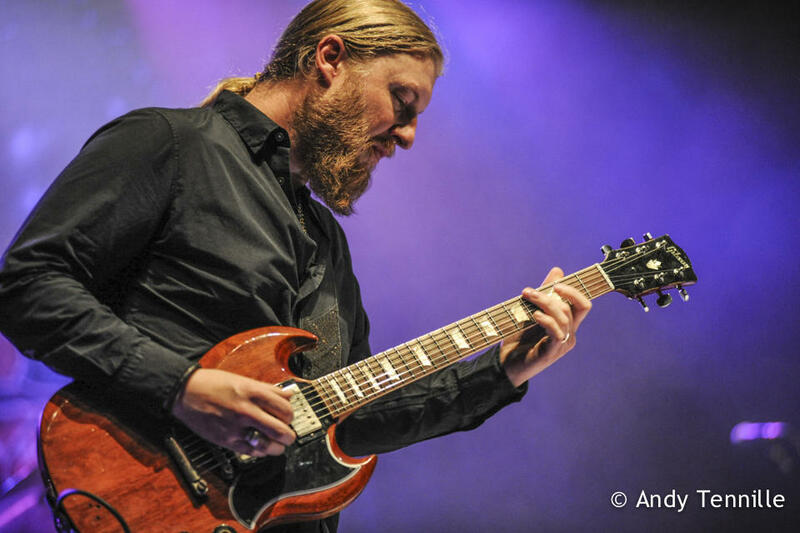 Derek Trucks is on Rolling Stone's top 100 rock guitarists of all-time list and was inducted into the Rock and Roll Hall of Fame with the Allman Brothers Band. You're in for a treat if you head out to Riverbend for this show! 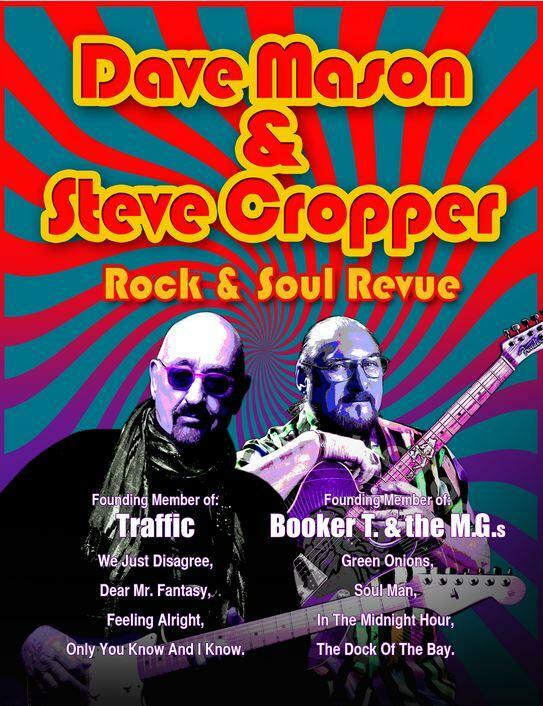 Great musicians with a crazy fun fan base, and there's also with your ticket to this show "a Pre-Show Craft Beer Tasting. Pre-Show Tastings begin 90 minutes prior to the show and ends 15 minutes before the concert begins. All Pre-Show Tastings will be located at the Party Plaza on the west end of the property. Must be 21 years of age and have a valid ID to participate."